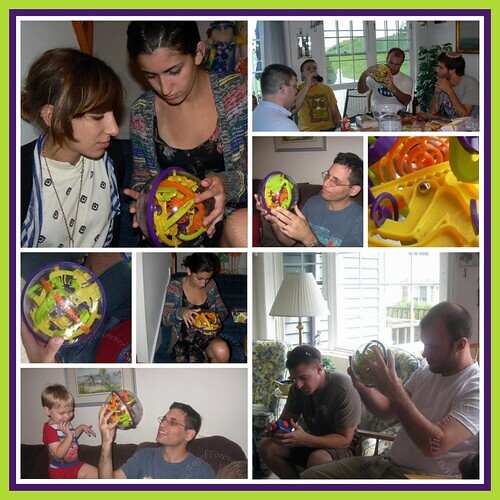 For more about Perplexus, please see TechyDad’s review about this amazingly fun puzzle that makes you really think two steps ahead. wow, looks like a fun and complicated toy. Looking at the photos, can’t tell what you’re supposed to do with the ball; it’s oddly intriguing.